Biogas from trash is helping to drive Rio de Janeiro towards its C40 Cities initiative goals. 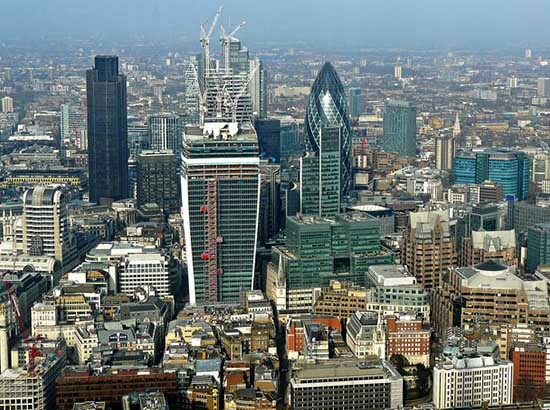 That means the city has pledged to slash emissions by 20 percent of its 2004 volume by 2020. But that won’t be the end of the matter. 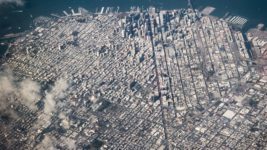 C40 Cities say they aim to be carbon neutral by 2050 and that will mean producing no more greenhouse gas than they are able to offset. Early on, Rio de Janeiro pinpointed a little-recognized but major source of greenhouse gas as an area where it could get significant results quickly – trash. Cities produce a great deal of organic waste, and in landfills, this waste decomposes under anaerobic conditions, producing methane gas. As a greenhouse gas, methane is 28 times more harmful than carbon dioxide, making it an important source of city emissions and a major contributor to climate change. Rio de Janeiro transports its domestic and industrial organic waste to a treatment plant 60 kilometers outside the city where organic waste’s potential to produce methane is put to good use. The plant receives 10,000 tons of waste daily, collects biogas from the waste, purifies it and sells it to the state gas company or to industries. However, the plant is not the only waste management initiative to reduce city greenhouse gas production. The city reports two thirds of its reduced emissions as being attributable to good waste management practices. 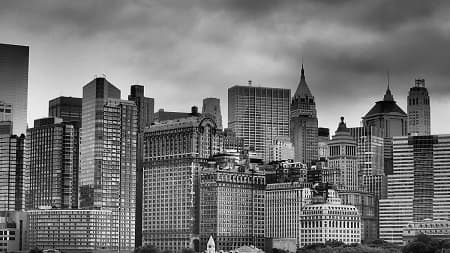 Cities are known to be responsible for around 75 percent of the world’s CO2 emissions and are also the greediest consumers of energy. By collecting biogas, cities can either use it directly as a source of energy or use it to generate clean electricity. But there is no panacea. 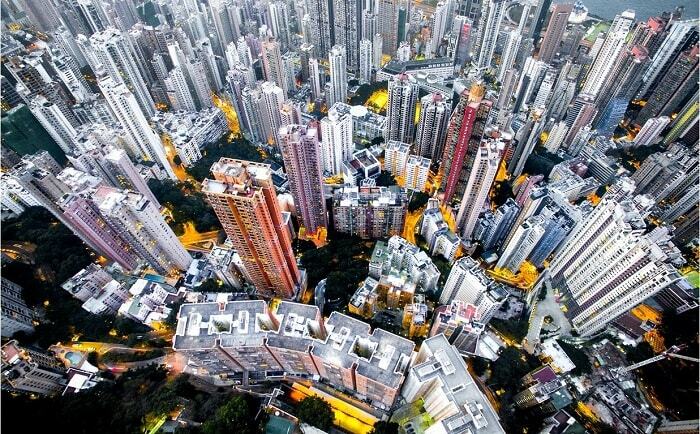 Other projects employed by cities to reduce emissions include planting trees and improving public transport networks. Rio hasn’t lacked emissions-reducing strategies, but the city has faced hurdles and may fall short of its 2020 goal despite its best efforts. Recent economic setbacks stemming mainly from low oil prices and corruption have delayed projects such as the construction of a second waste treatment plant, and the city is struggling to find bidders for tenders. Recently, a project for the replacement of streetlight globes with energy efficient LEDs fell flat after no companies entered tenders. Apart from an economic climate that delays investment in projects, observers are concerned that Brazil’s government is no longer committed to mitigating climate change. On, the contrary, the country’s president has promised to open more protected rainforest areas for mining and agriculture, a controversial move that would accelerate global climate change. With most of the green-house gases we produce coming from cities, they have a vital role to play in shaping a sustainable future for the planet. However, despite its remarkable progress in emissions reduction, particularly through waste management, it seems likely that Rio will fall short of its 2020 target. City managers say they hope to maintain an 18 percent reduction in emissions, but will only be able to do so if the situation remains unchanged during the coming year. Do you know a city separating waste into more than 20 categories? No or yes? How are about 30 categories? 40? No, or? The Japanese village of Kamikatsu with its nearly 1,700 residents on the Shikoku island separates rubbish into at least 45 categories due to the World Economic Forum. With the aim of becoming a zero-waste village by 2020, the journey of Kamikatsu towards zero waste begun more than 20 years ago. For more information, you are cordially invited to watch the video below. Do you know that 80% of the world’s diseases occur because of the availability of poor sanitation solutions to about 1.2 billion people around the globe (stated in a report by World Health Organization)? Do you know that no access to sanitation lets the pubescent girls drop-out from school? Can you imagine what it would be like for the young kids to concentrate on their classroom education without being able to go to the bathroom? The urban drinking-water and sanitation infrastructure in some megacities on our globe can’t keep up with its rapid growth. 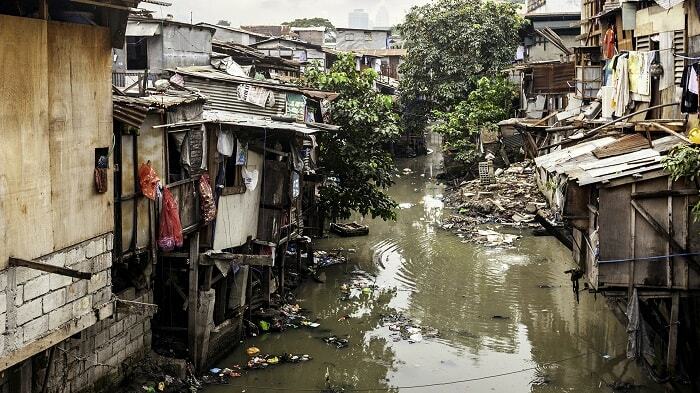 According to the WHO, around 20% of urban dwellers were suffering a lack of improved sanitation access in 2012. Especially in urban regions of developing countries, a comparatively large part, allegedly more than 50%, must suffer poor drinking-water and sanitation conditions. Perhaps we can change that in the future with the following off-grid toilet? Change:WATER Labs CEO Diana Yosef has designed an evaporative off-grid toilet which will probably able to solve this problem of masses. 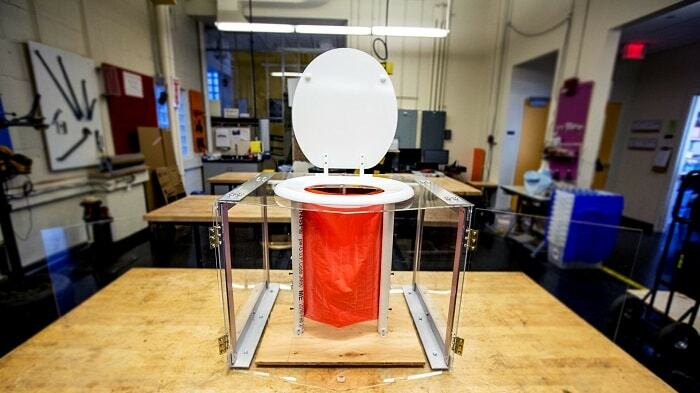 This toilet is based on the principle that human waste consists of 90 to 95% water. The applied polymer membrane allows separating the dry part from the liquid one. The dried waste can be accumulated safely while the clean water waste gets evaporated quickly. To make it clear: No water, heat or energy is needed for the operation. Diana’s toilette even renders pipes or tanks unnecessary. The compact and easy to use evaporative off-grid toilet is available at a very reasonable price. Its easy, fast and affordable off-grid installation allows accessibility nearly everywhere. Due to the intensive drying process, a low waste volume is remaining every day and therefore extending emptying intervals. For the mentioned reasons, this stand-alone unit is considered to be very practical. 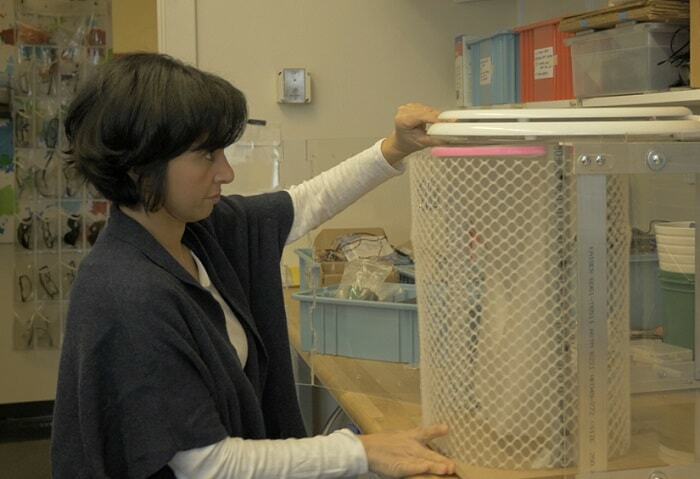 Diana is a biochemistry graduate from Harvard and a doctorate from Cornell University who wants to solve the world’s water problem and at the same time empower girls by utilizing this evaporative toilet technology. She has over ten years of experience in commercializing technology and understanding issues that concern sanitation and women empowerment. “I wanted to be in charge of a business that aligned with my values and uses technology for a positive social impact; I also wanted to be a role model for my daughters by showing them that you create your own future,” says Diana. 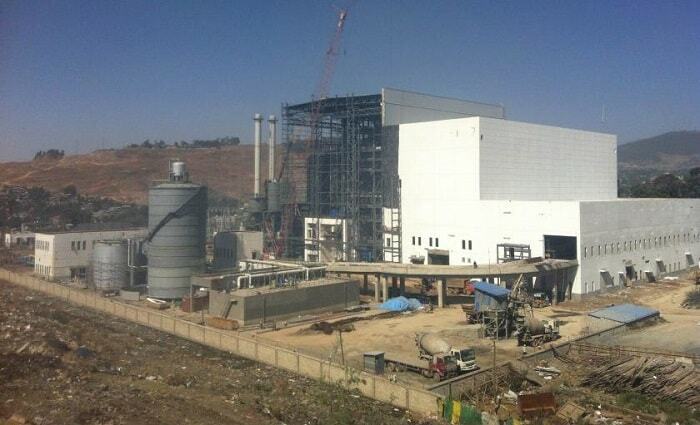 Koshe is the only large open landfill in Addis Ababa that has served the city for about 50 years. Earlier in 2017, the site made headlines as 114 people (residents and scavengers) were killed due to a landslide at the premises. Following the incident, Ethiopian government planned a relocation for people living in the area which is said to be the size of thirty-six football pitches. The purpose of relocating the residents is to transform the site by running a waste-to-energy plant so that Addis Ababa can deal with waste more effectively. According to reports, Reppie waste-to-energy facility will revolutionize the way the entire city deals with waste. The plant, which is said to have begun operating in January, will take care of 80% of the city’s waste; that would be an incineration of about 1,400 tons of waste every day. As a result, it will fulfill up to 30% of Addis’ household electricity needs and will also meet European standards on air emissions. 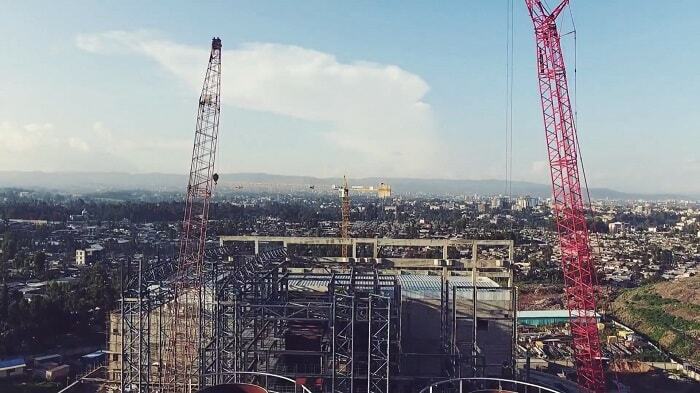 Zerubbabel Getachew, the deputy permanent representative of Ethiopia, said to the United Nations in Nairobi that the Reppie project is a part of a broader strategy of Ethiopia to deal with pollution and generate sustainable energy across all sectors of the economy. Getachew further said that the Government of Ethiopia is hopeful that this project will serve as a model for other regions in the country as well as many others around the world. In energy-from-waste plants, waste is incinerated in a combustion chamber which produces heat that boils the water until it turns to steam. That steam is then used to fuel a turbine generator that generates electricity. 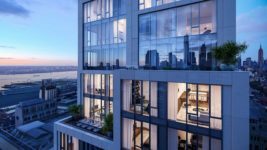 These facilities are ideal in cities where land is in short supply. They reduce the release of methane into the atmosphere, prevent the release of toxic chemicals into the groundwater, save precious space, and generate electricity. These plants are quite popular in Europe as they incinerate up to one quarter of all municipal solid waste. Italy has 40 plants, Germany has 121, and France has 126. Similar to its European counterparts, Reppie operates according to the standards of European Union and works within its strict emission limits. The plant utilizes state-of-the-art back-end flue technology for gas treatment in order to considerably reduce the release of dioxins and heavy metals produced from the incineration. The Reppie project is the first of its kind in Africa which is made possible with the partnership between the Government of Ethiopia and an association of several international companies including Ramboll – an engineering firm in Denmark, China National Electric Engineering, and Cambridge Industries Limited (Singapore).  The consortium was established specifically to plan, design, construct and own waste-to-energy facilities custom-built for Sub-Saharan Africa. According to the consortium, Reppie is the first of a series of these facilities in key cities across the entire region. Dubai’s government announced the launch of its long-awaited waste-to-energy plant which is to be built in Warsan area, the industrial hub of this emirate. 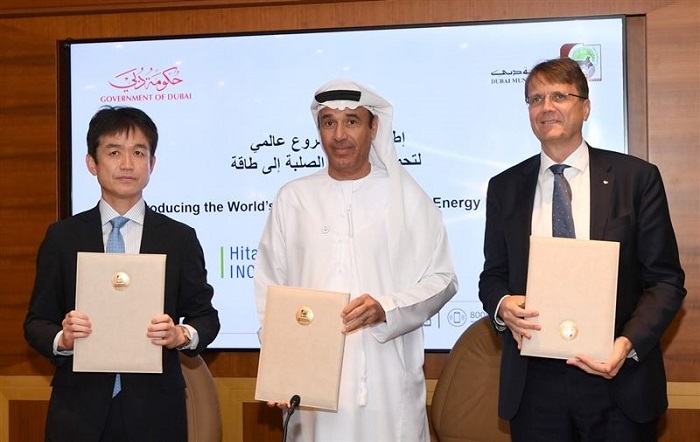 Dubai hopes to be the first city to completely induce the use of safe electricity with this very much anticipated project. The plant, which is expected to be fully functional by 2020, is able to convert 5,000 of the 8,000 tonnes of solid waste produced in Dubai daily and generate 185MW of electrical energy for the Dubai Municipal. 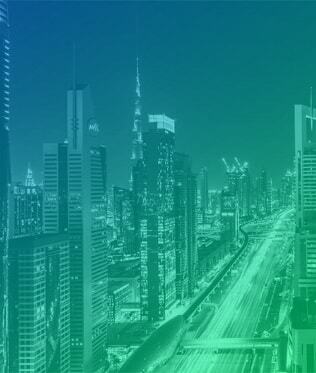 This will contribute about 2 percent of the electricity consumed in Dubai yearly. It is to supply electricity to about 120,000 homes at a rate proportional to energy consumed by 2,000 Burj Khalifa skyscrapers, said representatives of the government. The plant will be built on a two-hectare plot and is supposed to be the largest and best operating waste-to-energy plant the world has ever seen, the officials boasted. Work is set to begin in a few months, wrapped up and the plant made functional before the Dubai Expo 2020. A feat the government is confident they can achieve. 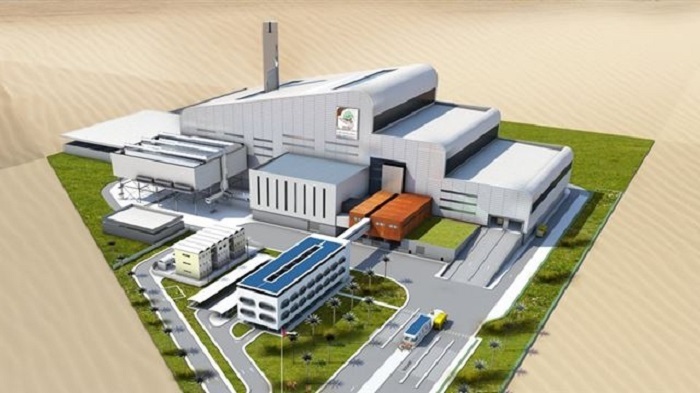 Dubai’s waste-to-energy plant, which has been assigned a budget of Dh2.5 billion is proposed to treat 1.82 million tonnes of solid waste each year, said Hussain Nasser Lootah, Director General of Dubai Municipality. 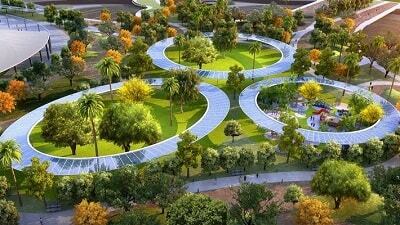 Lootah added that the main aim of the project is to give support and longevity to Dubai. This will improve the sustainability of the city and will be done in partnership with DEWA (Dubai Electricity and Water Agency), he meant. 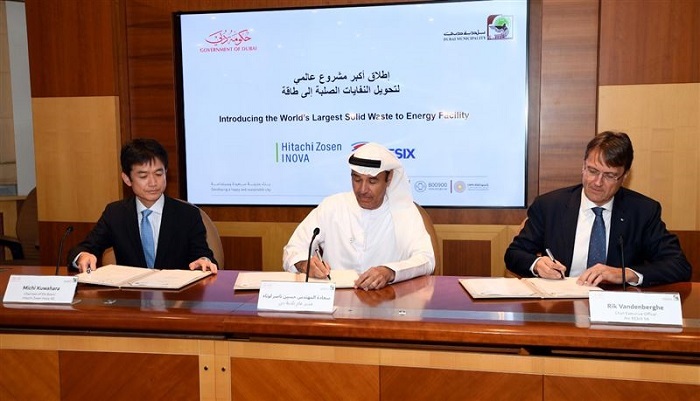 Dubai’s waste-to-energy plant is to be connected to DEWA’s grid through HV 132kV cables. This modern power source will make for a sustainable electricity supply and confident Dubai, combating the rise of carbon footprint in the city. The project is also to help reduce the electricity tariff by broadening options of the power supply, maintaining longevity and providing more than 10,000MW of renewable electricity to the city. Dubai hopes to fully produce at least 75% of its own electricity output with green sources and technologies by 2050 as its Clean Energy Strategy demands. This new plant, fed with renewable sources, makes an essential contribution to this challenging objective and will reduce the carbon footprint of the city. The facility will be designed to reuse solid waste, industrial waste and commercial waste by recovering the energy and treating the resultant gases of combustion. Residues can be recovered from the process, will be 100% recyclable, and be dispersed as such. Residues like metals and so on will be sent out for recycling. The flue gas will go up high-pressure steam turbines which will make use of its mechanical energy to produce electricity. Flue gas from the process will be treated with lime and filtered to maintain a safe working environment. With this project, the Dubai government hopes to beat leading countries in energy supply, make its city safer to live in, and in turn increase its tourism.